McDonald’s Chipotle BBQ Sauce – Where Can You Buy This Sauce? This is a BBQ sauce that is so close to the taste of the McDonald’s Chipotle that it just may be the same sauce. McDonald’s offered this with their specialty chicken as a dipping sauce, but you could ask for it with the McNuggets. 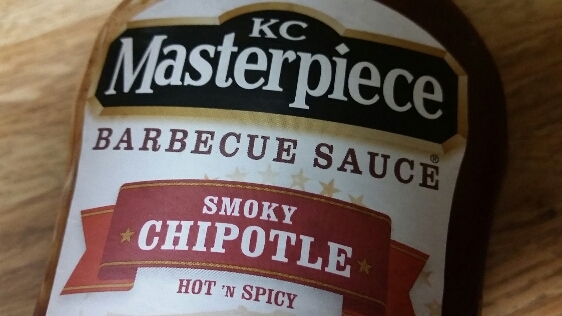 So, how does the KC Masterpiece Smoky Chipotle taste? High heat, way better than any of the other BBQ sauces that claim Hot and Spicy. A Go-to for chipotle lovers. You’ll find many sauces that have the chipotle flavor, but this one by KC Masterpiece tastes just like the McDonalds chipotle sauce. Even better is the KC Masterpiece Fiery Habanero Sauce, which is a step above the heat of the chipotle. KC Masterpiece Sweet Roasted Chipotle Barbecue Sauce - Hot Hot Hot! Similar to the McDonalds Chipotle Sauce This is the KC Masterpiece Sweet Roasted Chipotle Barbecue Sauce - Hot Hot Hot!